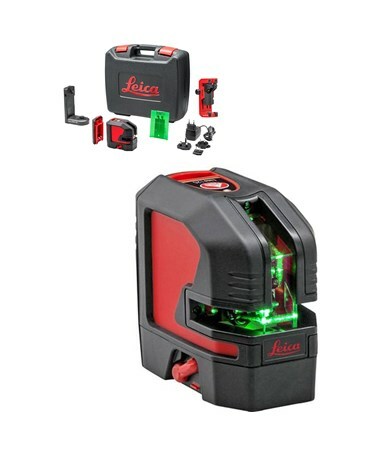 This device automatically adjusts its positioning if it is slightly out of level up to ± 4 degrees and a visual alert is activated when the level exceeded the limit. 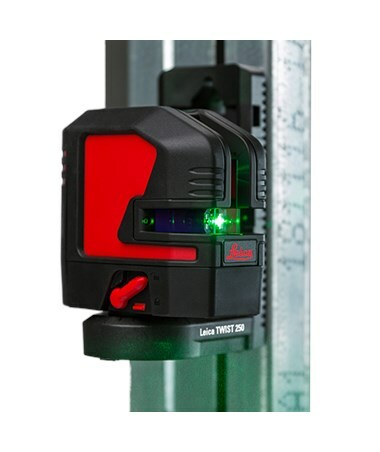 Its leveling accuracy is ± 0.2 millimeters with a self-leveling time of less than three seconds. 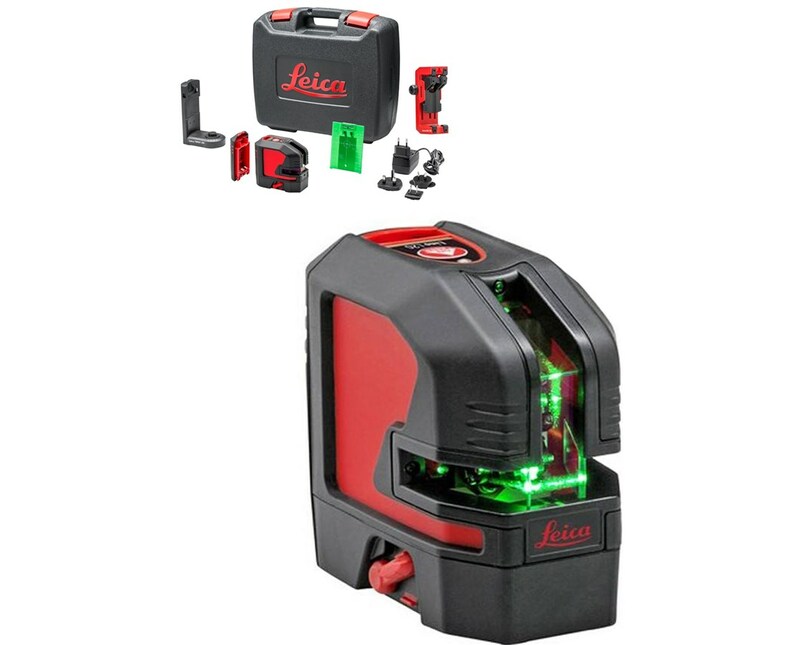 With a receiver, the Lino line laser can measure up to 80 meters. 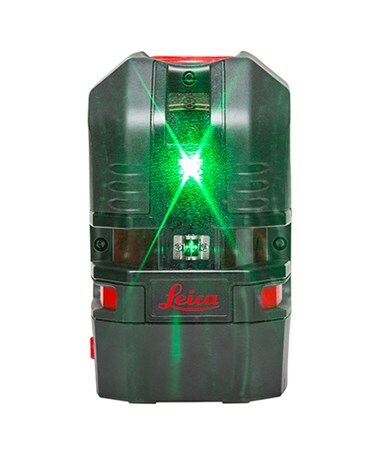 Its two laser lines are projected on both vertical and horizontal directions.